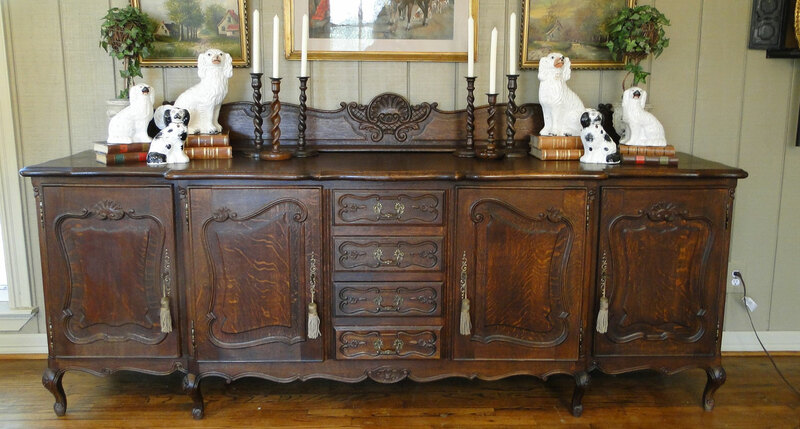 French and English Antiques is all about offering you antiques with a sense of history. 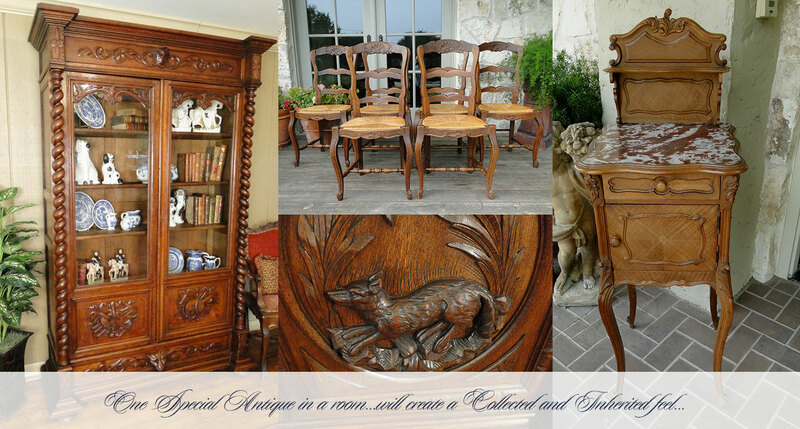 We personally select items from Europe that "look to the past" to offer you quality antiques to use now and pass down through generations. 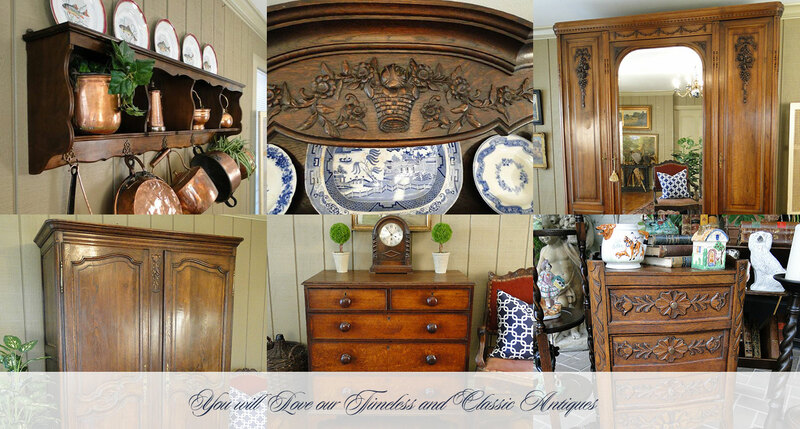 You will fall in love with the wonderful items to dress your home and make your home a warm and welcoming place to build memories for the ones you love. 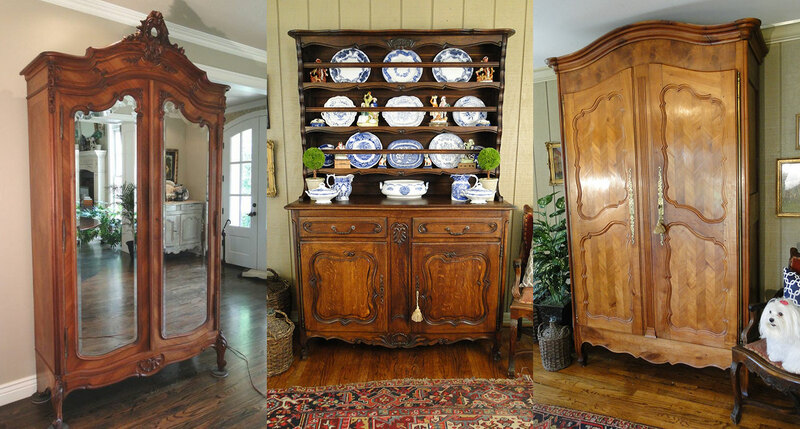 You will find armoires, dining tables, chairs, bars, desks, sideboards, buffets, mirrors, bookcases, lamps, chandeliers, corner cabinets and decorative items for your house or office. 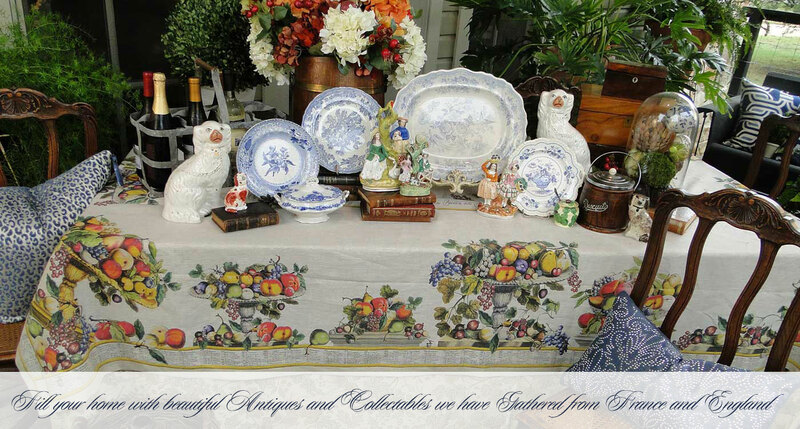 We are known for our excellent prices, exceptional quality and careful shipping.